Fences Ltd prides itself in providing the best fencing service in Sussex parts of Surrey and Kent . 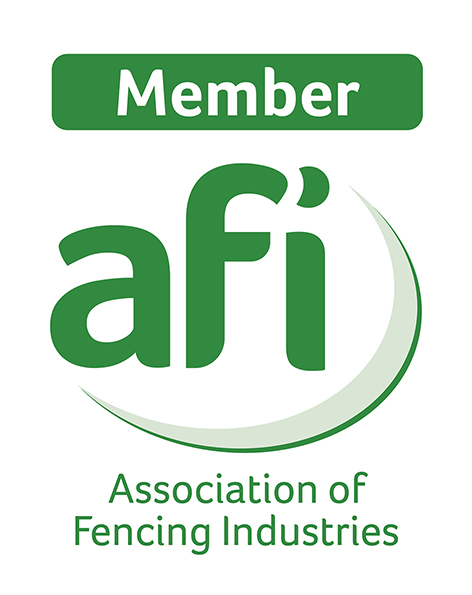 We don't just specialise in one type of fencing but all fencing and fences including stock, equine, domestic, safety, sports, security, estate and industrial. We are experts in exiting fencing methods but will not skimp on the quality or provenance of the products we use. All products are from traceable sources with guarantees for us and therefore our customers. We adopt new and exciting fencing methods if they have economic or aesthetic advantage over existing products. Good fencing is an investment it should last and be a asset to your property and pleasing to the eye, it is a craft not just a boundary marker. Far too many fences are bought on price not the quality of products used and people wonder why it only lasts a few years and they pay twice in a life time. Unlike most fencing contractors our website is not just full of pictures but also interactive areas for you to estimate the cost of your fencing with quality materials and the correct lengths of post etc. We take health and safety of staff and clients very seriously, but work should also be fun. We not only work for private clients but other contractors, construction companies and offer supply and erect as well as just erection services for Agricultural and equine clients.